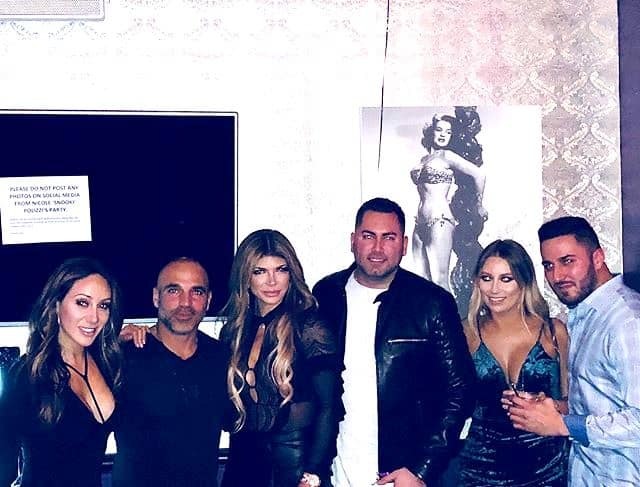 For months now, the rumors and whispers have gotten louder when it comes to the allegations that Teresa Giudice has a boyfriend on the side, while her husband Joe Giudice remains incarcerated. We had previously decided not to publish the identity of Shane Wierks, Teresa’s rumored beau, that is until today. 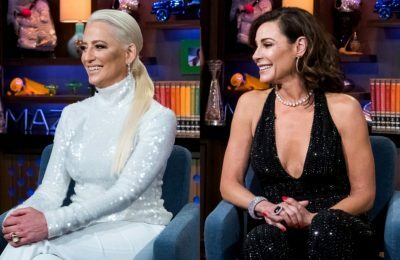 The reason being Shane is now speaking out on the record, addressing the rumors of an alleged romance with the Real Housewives of New Jersey star. But first, sources continue to insist that Teresa, 45, and Shane, 32, are more than just friends in the latest print issue of Life and Style magazine (currently out on newsstands). For starters, just who is Shane? 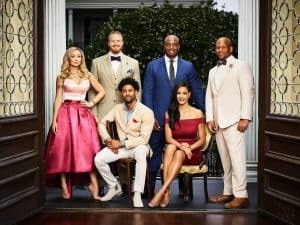 Well, the single dad and successful business man happens to be a very close friend of both Joe and Melissa Gorga. And due to that reason, Teresa is able to openly hang around Shane quite a bit due to the fact that he’s a family friend. 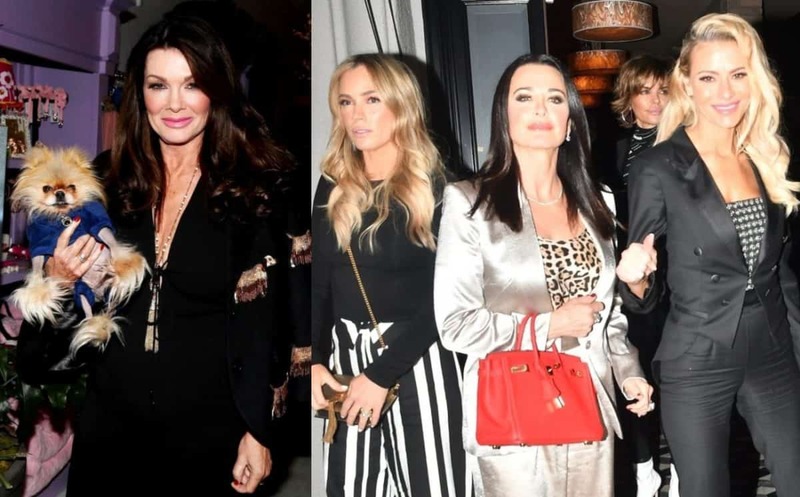 For example, above is a photo of Shane supporting Teresa at a book signing last October, and below is a photo of Shane hanging out with Teresa and the Gorgas. Shane Wierks hanging out with the Gorgas and Teresa in 2017. 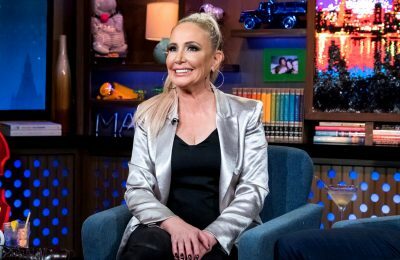 In case you’re wondering, Shane is the same guy Kim DePaola was referring to when she accused Teresa of having an affair on the latest season of the RHONJ. 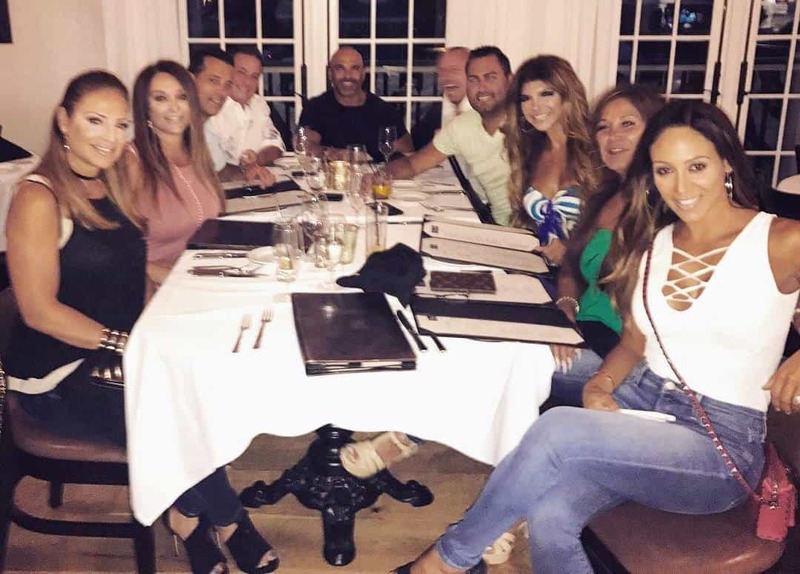 Kim claimed back then that both Joe [Gorga] and Melissa had knowledge of the affair and were helping Teresa cover it up. 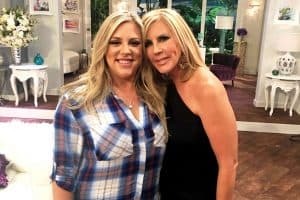 It was also reported last month that Teresa even brought Shane on her recent vacation to Cancun… as a friend of the family. 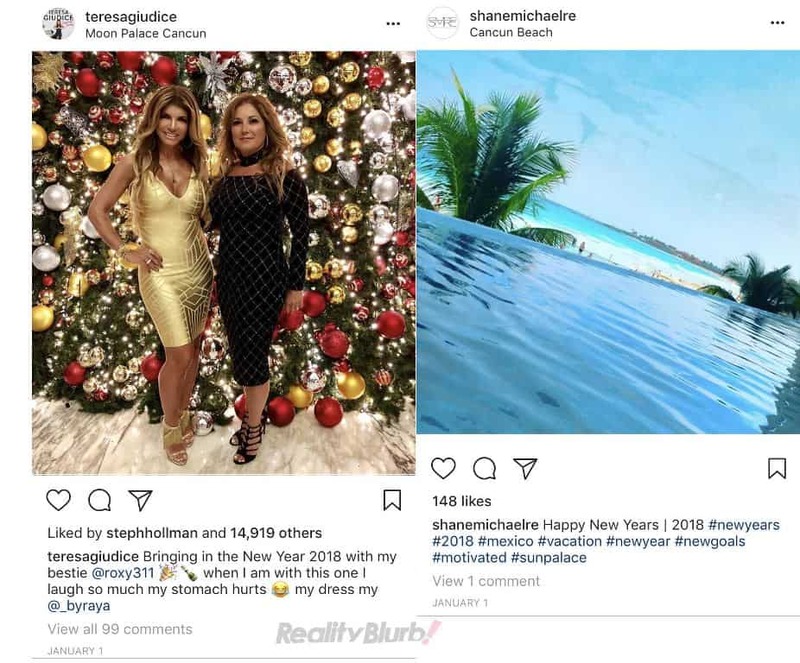 Indeed when you look at both Shane and Teresa’s Instagram pages, you can see they were both in Cancun to ring in the New Year. And many don’t believe that was simply a coincidence following rumors for about a year now that they are secretly seeing each other. The affair allegations came back to light after Teresa and Shane vacationed in Mexico at the same time. Below are more photos of Shane and Teresa. TELL US – THOUGHTS ON SHANE’S DENIAL? DO YOU BELIEVE THEY ARE JUST FRIENDS?